Japan’s famed animation house, Studio Ghibli, is opening its own theme park, “Ghibli Park,” outside Nagoya in Aichi Prefecture, Japan. According to Kotaku, the park will be set in the world of “My Neighbor Totoro,” the 1988 classic anime by Ghibli co-founder Hayao Mizayaki. Visitors will be able to enjoy flowers and trees during each of the four seasons on a 200-hectare park. The Expo 2005 world exposition was previously held on this piece of land. 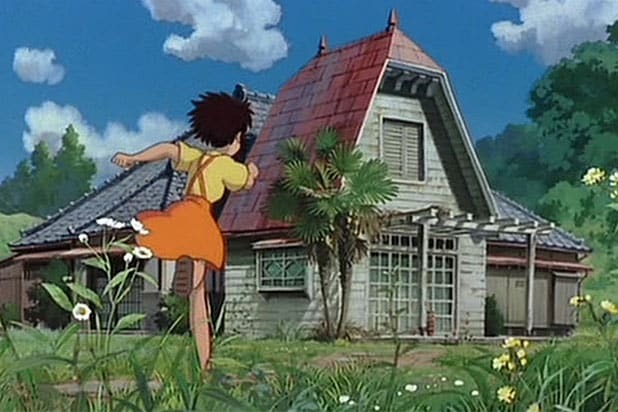 Back then, a full-scale replica of Satsuki and Mei’s house from the movie was recreated, with Goro Miyazaki having overseen the construction of the house. There are rules about photography, according to Kotaku, but visitors are allowed to touch everything in the house during the 45-minute tour. The new theme park is scheduled to open in the summer of 2020. Studio Ghibli already manages a museum in the Tokyo suburb of Mitaka. The new theme park will be the largest installation Ghibli has ever done. According to Polygon, Studio Ghibli will split the cost of the park with the Expo Park administration. So far, there is no word on whether the park will expand in the future to include other titles of the company, including “Spirited Away,” which won an Academy Award for Best Animated Feature Film in 2003. See Studio Ghibli's latest POWER MOVE. Studio Ghibli is a Japanese film studio based in Koganei, Tokyo, Japan, best known for its anime feature films. 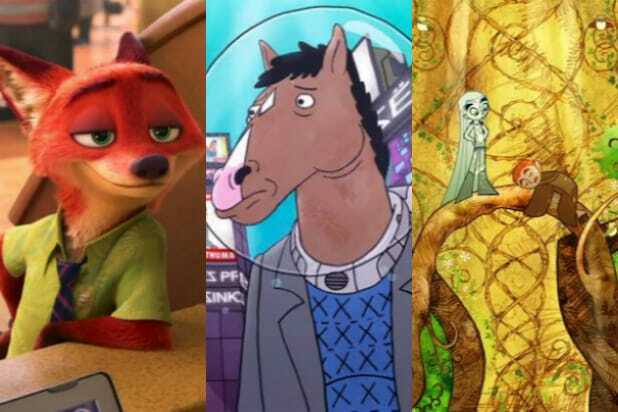 It was founded in 1985 and eight of Studio Ghibli’s films are among the 15 highest-grossing anime films made in Japan.